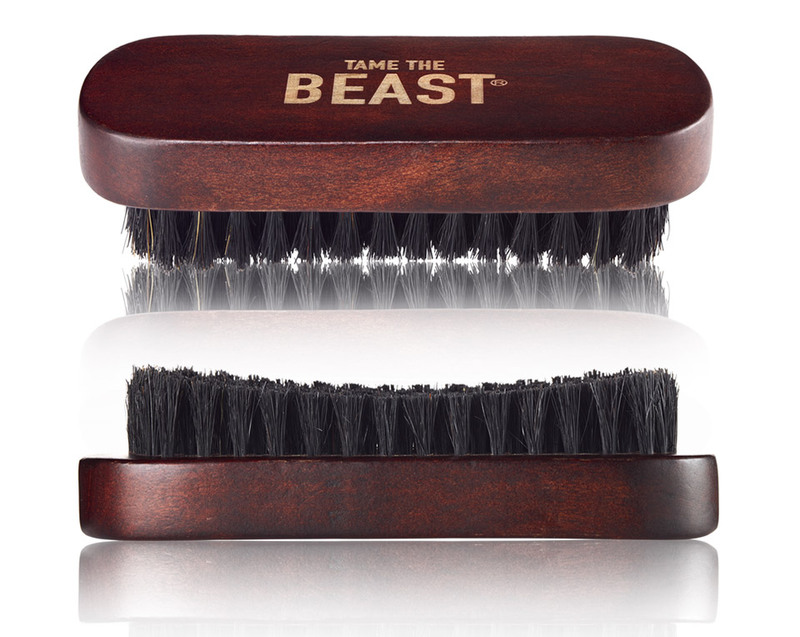 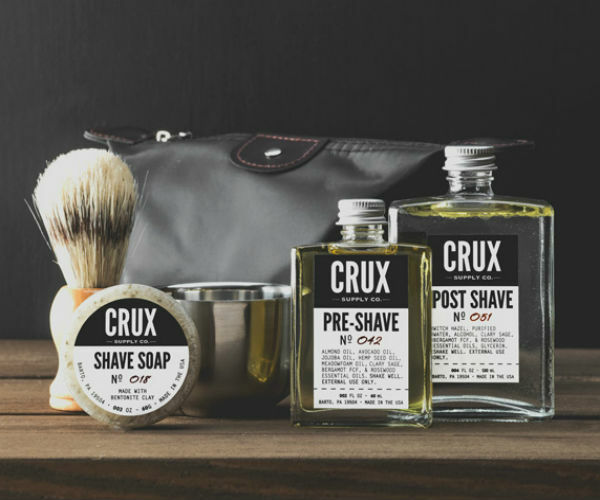 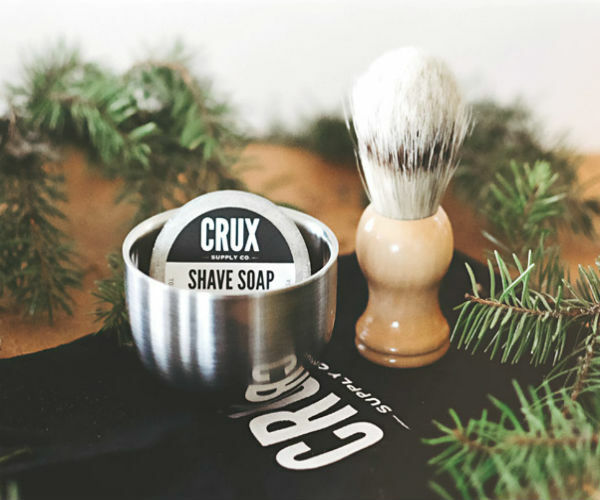 Tame your tangled whiskers with this great grooming gift. 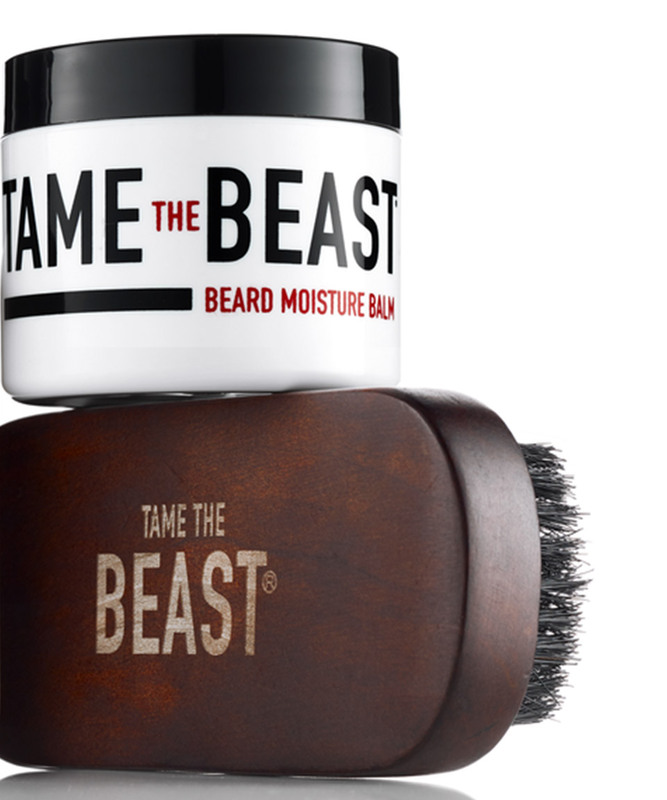 Boar bristles in the brush comb through the mess, and the all-natural moisture balm creates a soft and gleaming beard. 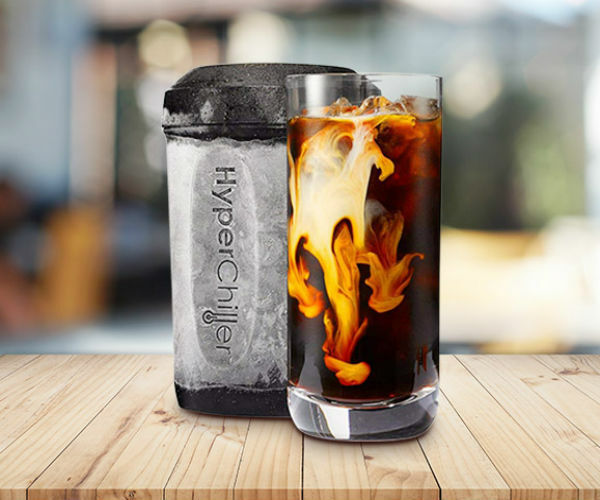 Save 31% in The Awesomer Shop.